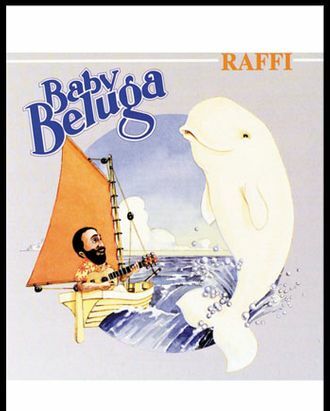 A well-known Canadian beluga whale named Kavna who died earlier this week was not the whale in the song “Baby Beluga,” as children’s singer-songwriter Raffi is struggling to make clear on Twitter. Baby Beluga is an imaginary whale inspired by Kavna, but it is not Kavna. This is a very important distinction, according to Raffi.